Home town girl returns to Prairie Roots. Sherry was very excited to return back to her childhood school, Ross L. Gray (Sprague, Manitoba), where she had attended Grades 1 – 12. Her donation of the 5 book complete collection was in appreciation for the role the school played in Sherry’s great start to life. Special thanks to everyone who greeted Sherry with a sincere Sprague warm welcome, and in particular Mr. Jared Baines (Principal), and Mrs. Holly Bremault (Librarian). We just wanted to send a huge Thank You to John Toews, Margaret Saull, Gord (at The Forks location), and the rest of the team at Winnipeg’s McNally Robinson’s Booksellers. Their support and guidance with Sherry’s Author Signing Event was extremely helpful, and very much appreciated. 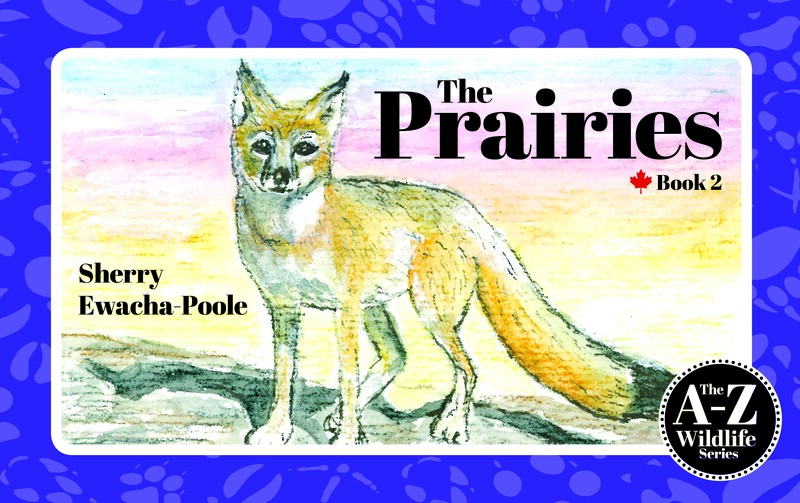 Manitoba raised Author / Illustrator Sherry Ewacha, recently published her A-Z Wildlife Series. 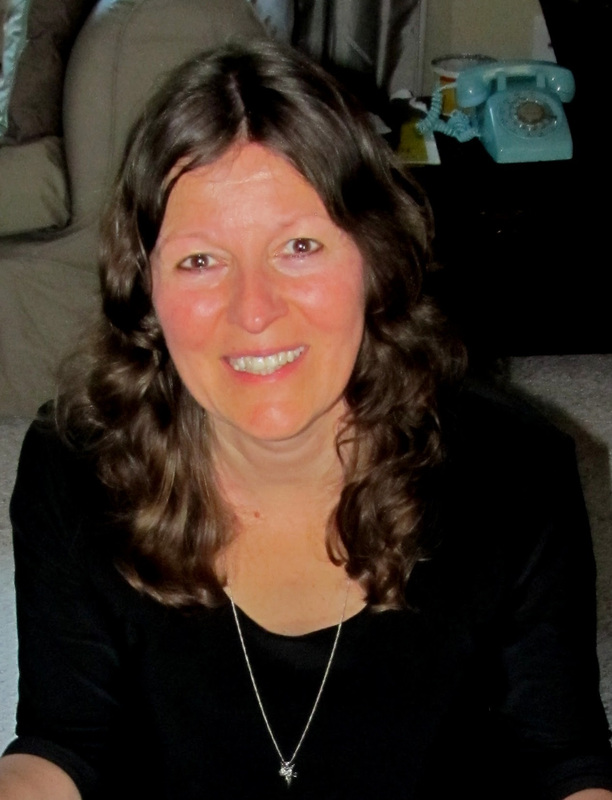 Sherry has a Degree in Counselling, Master’s degree in Education, a career as a teacher, and is an accomplished local artist. 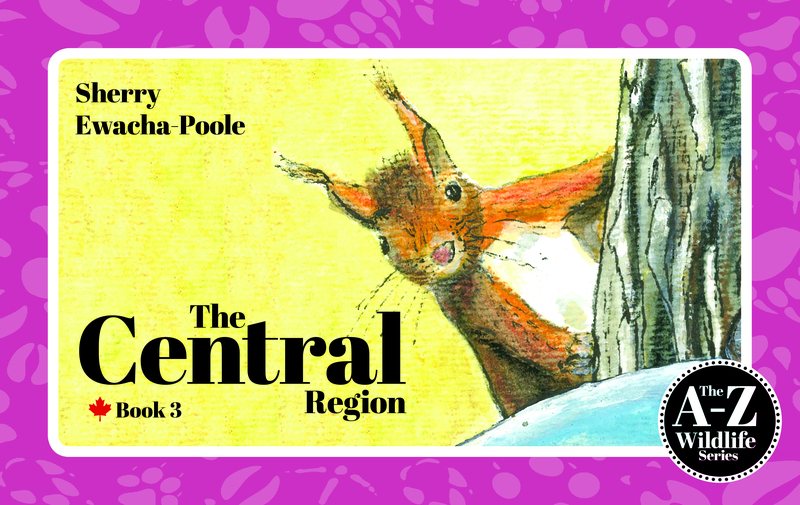 Each book features 26 captivating hand painted animal illustrations, with their own fun fact narratives about the animals that live in those regions. All books are hard covered, FSC approved, and are printed in Altona, Manitoba. Over 2000 books have now been sold, as the enthusiasm from both children and adults has been overwhelming. 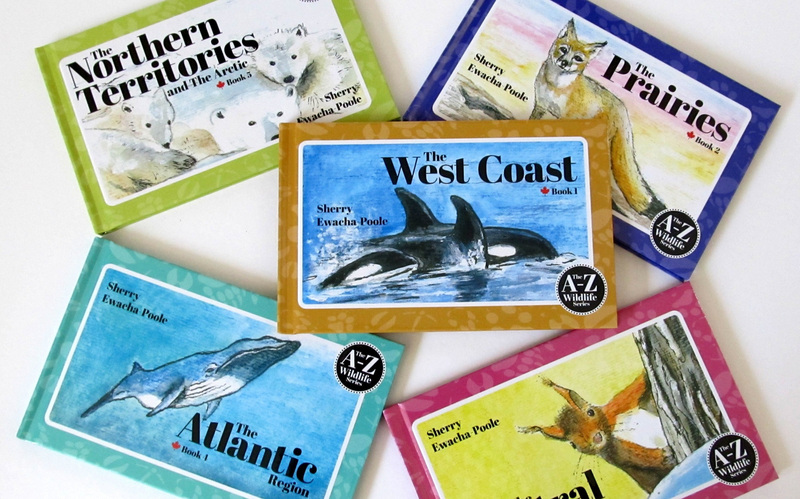 In educating our children, by intriguing their fascination for animals, Sherry feels they will in turn appreciate and support the well being of our Canadian wildlife for future generations. Through her sales so far, Sherry has been able to donate both books and financial support to animal organizations in need, as she truly feels that our animals are a national treasure. So bring your kids, grand kids, or borrow some kids and we’ll see you there for some big-fun! 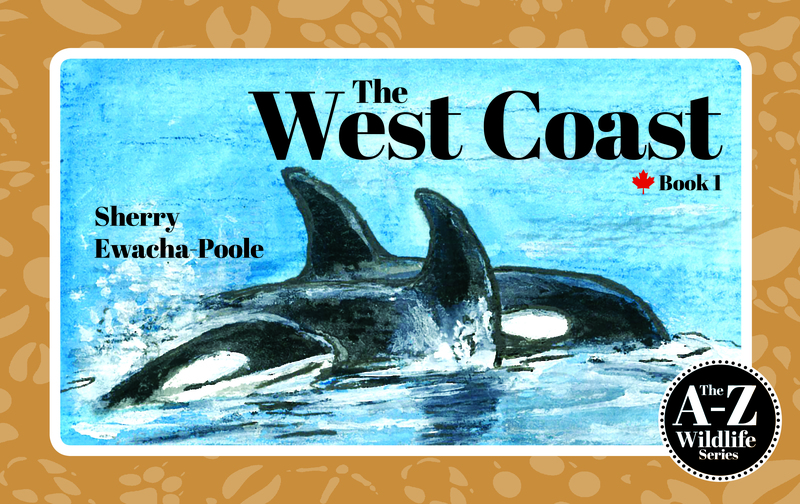 Victoria, BC – Sept 21st – Teacher, artist, illustrator, and local author, Sherry Ewacha-Poole is lending her support to wildlife conservation organization Habitat Acquisition Trust (HAT) with proceeds from a new book series raising funds for nature. “When we learn about and admire the animals around us, it’s only natural to want to see them protected and remain a part of our world. With this partnership, children get a chance to not only grow their understanding of wildlife, but also feel empowered that they are a part of keeping them safe. These are the kind of special books that make a wonderful and meaningful gift full of inspiration.” – Alanah Nasadyk Community and Development Coordinator, HAT. 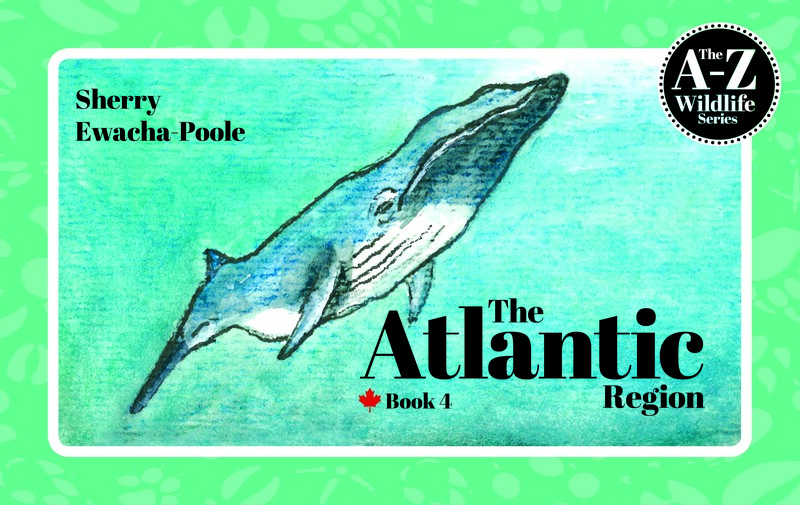 Sherry has chosen to donate $5.00 from the sale of each book to the Habitat Acquisition Trust to fund the protection of habitat for wildlife featured in her illustrations. Books can be purchased at 825 Broughton St., Victoria. Those purchasing books are advised to call ahead at 250-995-2428 to ensure copies are on hand. 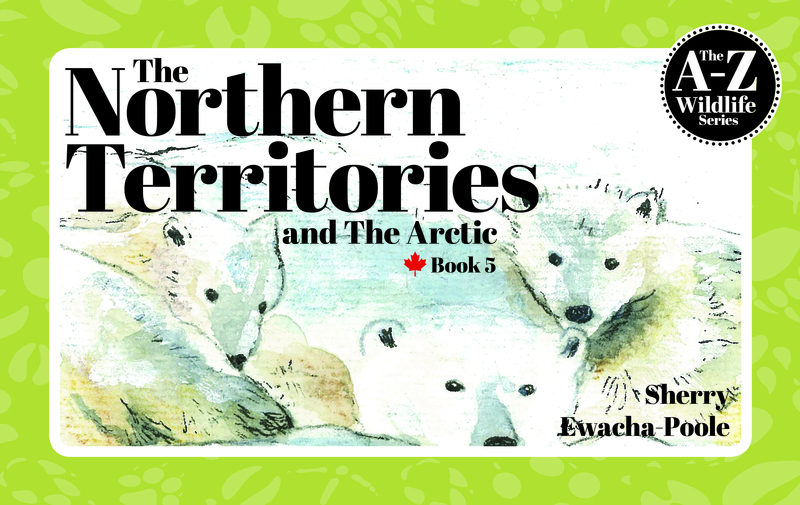 The series can also be purchased online at: https://wildlifematters.ca/the-a-z-wildlife-series/ and purchasers are reminded to mention Habitat Acquisition Trust in a note before check-out to ensure a portion of proceeds goes to local wildlife conservation. Sherry has already donated two sets of the books directly to HAT. These books will be available at the Conservation Connection Benefit Banquet through a silent auction on Thursday, Oct 12th. Tickets for this nature fundraiser event are on sale at http://hat.bc.ca/c4c until Oct 1st. Habitat Acquisition Trust is a non-profit regional land trust and registered charity that conserves nature on south Vancouver Island. HAT works towards conservation through habitat stewardship, land protection, and community education. HAT accepts donations for all programs including the Nature Science Education Program – for more info visit hat.bc.ca/donate. Learn more about conservation initiatives in your community and sign up for an e-newsletter. Have you seen a turtle, a small snake under a piece of wood, a bat in your shingles, or a frog on the road? Many species in the Capital region are at risk of becoming extinct or being extripated. Others are not at risk yet, but have declining populations and diminishing habitats that will place them at risk in the future.